The sample i received was bent due to mailing. 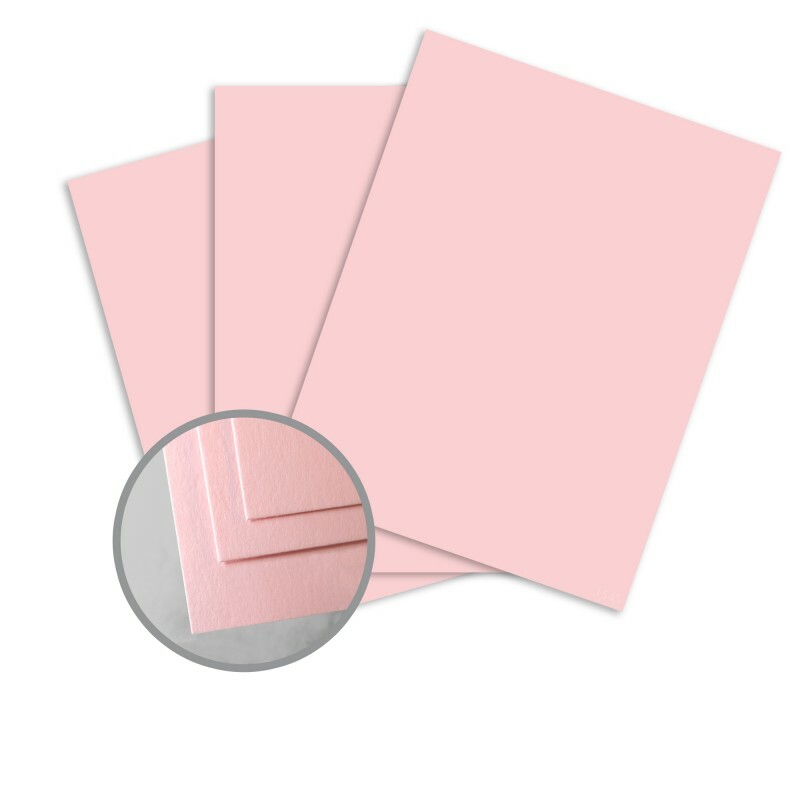 Such a pretty shade of light pink card stock. Used it for making postcards for our daughters wedding. The post cards will be filled out by guests at the reception. They will be collected and mailed to the bride and groom throughout their first year of marriage. Printed will.